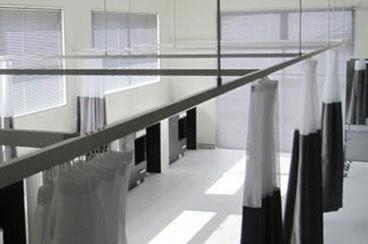 We manufacture and install Privacy Curtain Tracking to Hospitals, Nursing Homes, Physiotherapists and Doctors Consulting rooms. We provide a measure and quote service to all areas of NSW. We manufacture and install Fire Retardant curtains, and have the latest in print designs that will compliment our furniture and blinds. 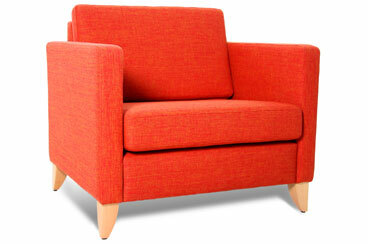 We supply Australian made furniture to Aged Care Facilities, Hospitals and Commercial fit outs. 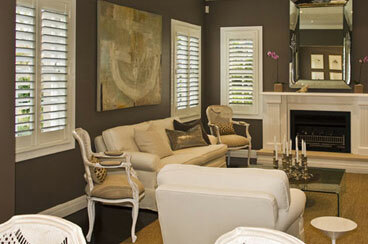 We supply Australian made blinds and shutters for domestic and commercial applications. 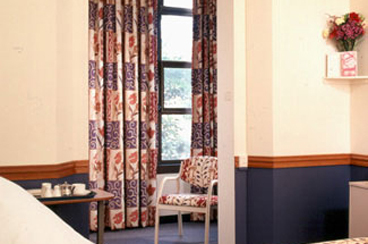 We have fire retardant fabrics to suit Hospitals, Aged Care Facilities and Schools.